UIS Services offers technically sophisticated and customized technical solutions, by offering competencies in Inspection, Testing, Consulting and Certification are being continuously improved to be best-in-class. We help to ensure the future success of business centers and make an important contribution to environmental protection, thereby shaping the world of tomorrow. We aim to be the most competitive and the most productive service organization in Saudi Arabia. We must be most competitive and to consistently deliver unequalled service to our customers all. We seek to be characterized by our passion, integrity, entrepreneurialism and innovative spirit, as we continually strive to fulfill our vision. These values guide us in all that we do and are the bedrock upon which our organization is built. 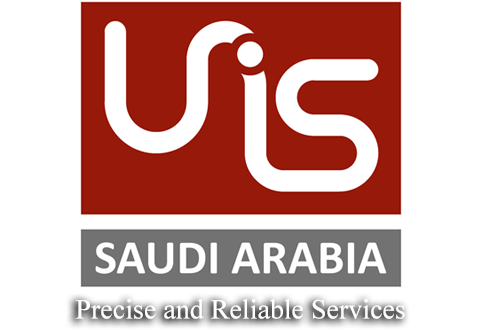 UIS Services is a leading provider of technical services in Saudi Arabia. have been developing safe and sustainable solutions for the challenges arising from the interaction between man, the environment and technology.